There is no better way to learn a language than to immerse yourself in it, and Paris offers that "je ne sais quoi" that has to be felt and experienced rather than taught. 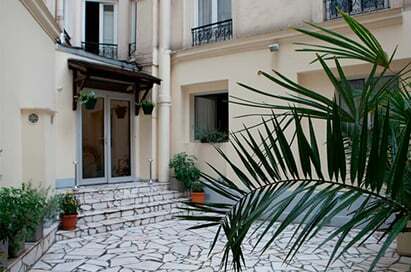 Bursting with culture, elegance and cosmopolitan "joie de vivre", language students will be inspired by their surroundings to bring their classroom learning to life. From the markets that are a French institution to the wealth of resources available at many of the cities attractions designed to enhance a visit, there is an abundance of opportunities to hear and interact with native French speakers and get an insight into French culture. Sightseeing cruise on River Seine. Return Eurostar to UK and onward rail travel. 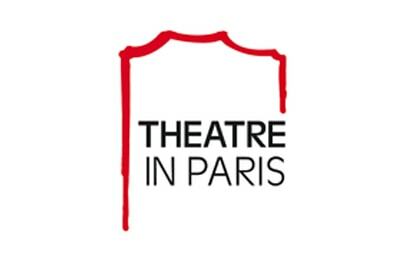 Go back in time 2000 years with the greatest multimedia show ever produced about Paris! Your guide across the centuries of Parisian history will be a holographic Victor Hugo, the French poet; novelist and dramatist who will help you discover the joys and tragedies that have moulded the City of Light. 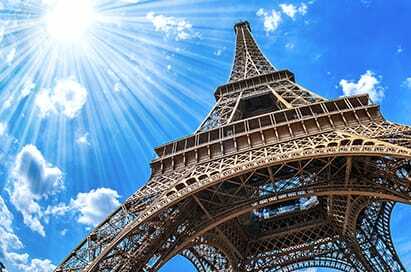 The show is full of exciting and breathtaking images that will give you an insight into the soul of Paris. Simultaneous translation in English is available at each showing. Montmartre, Sacré-Coeur, Luxembourg Gardens, Centre Pompidou, Saint-Germain des Prés, La Défense, the Latin Quarter and many more. The newly refurbished 56-floor tower offers information from each view of Paris. It also boasts Europe’s fastest lift, which takes you to the height of 196 metres in 38 seconds. This visit is not to be missed. The trip is ideal for all ages however, it is great for key stage 3 & 4 as the French language tools have been created as an educational resource but are also fun and interactive. 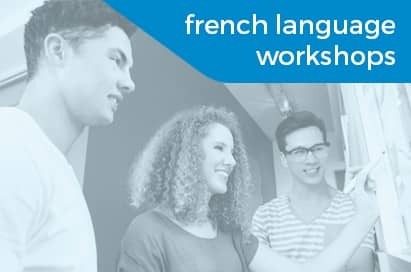 Teachers, who are specialised in teaching French as a Foreign Language, make use of dynamic and communicative methods that are designed to develop oral expression and pronunciation, acquisition of grammatical structures and vocabulary with the support of various audio-visual and written materials. These lessons will be great for students of all ages to improve their oral development and be immersed into the French language. 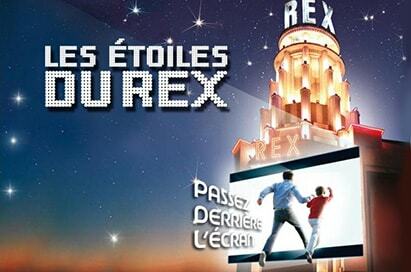 The Cinema Rex or the Grand Rex is one of the largest cinemas in Europe and a shrine to Parisian cinema. The Cinema invites you to delve into its history and discover its secrets. Opening in 1932, it has only increased in popularity. A work of art and a popular monument, the cinema transcends the magical link between fantasy and real life. The main auditorium, which seats 2,650 people, has a beautiful starry dome. 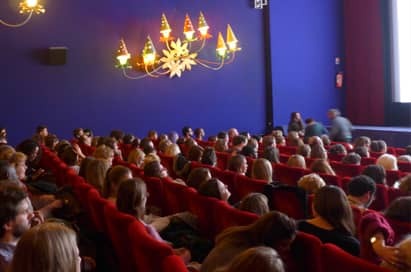 The Cinema Rex also offers a unique audio tour guide, this allows you to go behind the scenes and discover the legend and the stars of the biggest cinema in Europe. This action packed visit provides fabulous fun and entertainment for all. See classics such as Cyrano de Bergerac, Around the World in 80 Days, and even Daguerre’s adaptation of The Magic Flute all in beautiful surroundings amongst local Partisans. English subtitles are available, projecting above the stage allowing for perfect understanding. A meet and greet with the cast and crew is available after the show too! The Forum des Images was created in 1988 to compile an audio-visual memory bank of Paris. It has celebrated cinema and moving pictures of all kinds since its creation. The Forum des Images has all kinds of films, such as Fiction films, documentaries, animated films, short and feature films and television series. With one of the most unique film collections in the world with over 5000 hours of filmed material it is a cultural hub of France’s film history. Films from 1895 up to the present day in a wide variety of formats and genres: feature films shot in Paris, shots from the early years of cinema and advertisements. 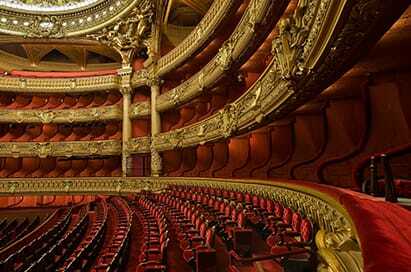 Architectural masterpiece, the Palais Garnier is known worldwide. Discover this temple of Opera and Dance. Explore the great staircase, the foyers, the museum &the auditorium . The guided tours include a general visit of the theatre with a presentation detailing its history, its architecture and the different activities that take place within it. Opéra Bastille is Paris’ newest opera building opened in 1989. 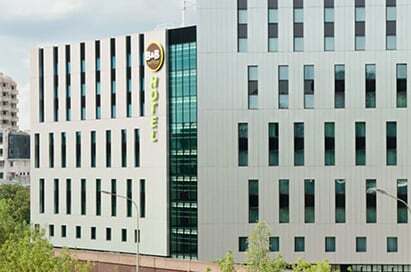 The building itself has been surrounded in controversy since its conception, some have called the architectural structure a masterpiece, while others have criticised it as a futuristic grey elephant. The Opéra Bastille was intended to be the opera for the people. The behind the scenes guided tour gives access to most parts of the complex, including the wings, stage and rehearsal areas and gives the group the chance to decide for themselves about the building. 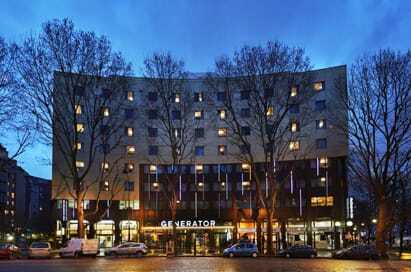 The whole experience from the enquiry to the booking, travel, accommodation and our itinerary in Paris was excellent. The service, advice, guidance and support received from European Study Tours was impeccable and they made every step of planning our visit easy and enjoyable. 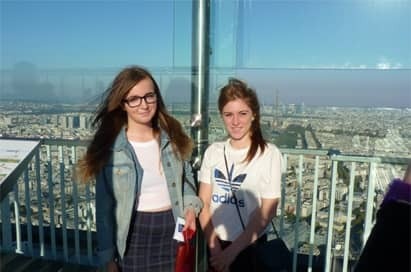 I am very pleased with the service provided by European Study Tours and we had a great trip to Paris!